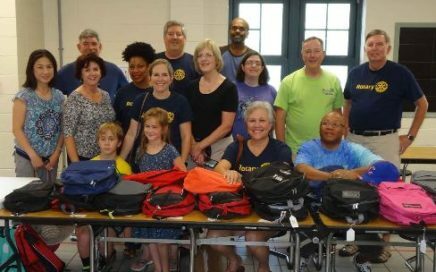 Madison Rotarians came out in full force this past Saturday to support SS Kids. 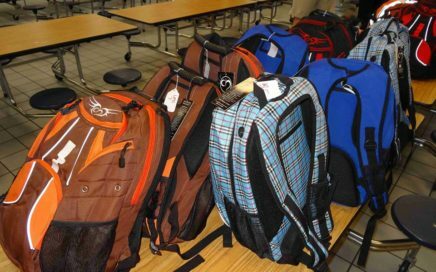 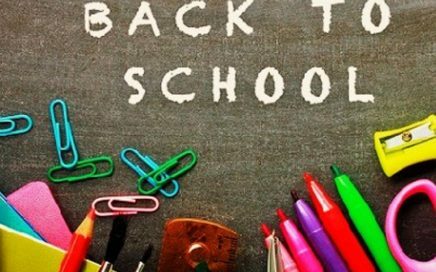 Thanks to the SS Kids program, local school children who might not otherwise be able to afford school supplies will be going back to school with a new backpack filled with everything they need to start the new year. 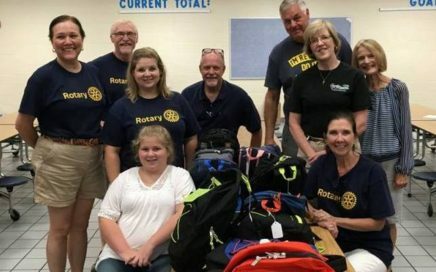 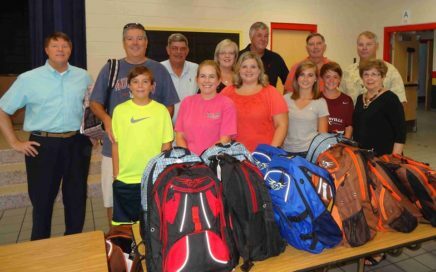 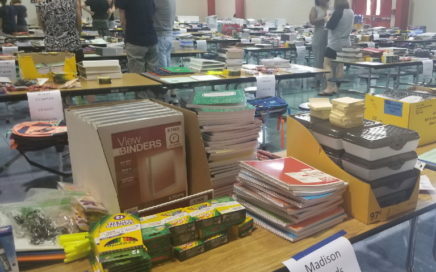 Along with other church and community volunteers, Rotarians met at Rainbow Elementary School to help assemble back packs for area school children.